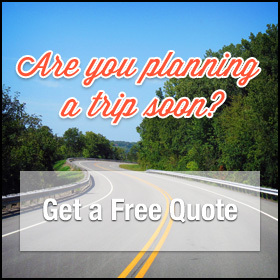 About Us – Knight Coach, Inc.
At Knight Coach Inc., we are committed to providing you with an exciting and safe traveling adventure. We understand the importance of top quality and affordable luxury, so we strive to always provide the very best to our customers. Since 1994, Knight Coach has been keeping travelers happy by exploring new sights each year. We have charter buses to accommodate a variety of group sizes, with passenger seating of 28, 49 and 56. Each charter is designed to provide comfort and satisfaction. Seats recline to ensure ultimate pleasure, and our extra large windows allow you to never miss a great view. Each coach has plenty of storage, and we’ll handle everything so that you can sit back and rest easy. With our outstanding charters and friendly service, Knight Coach is the very best. Contact us today at one of our two locations, and let us begin preparing your unique journey.